Make an outright gift of a new policy. You can take out a new policy and irrevocably name HLI as the owner and the beneficiary of the insurance contract. This method may be particularly attractive for the younger donor. 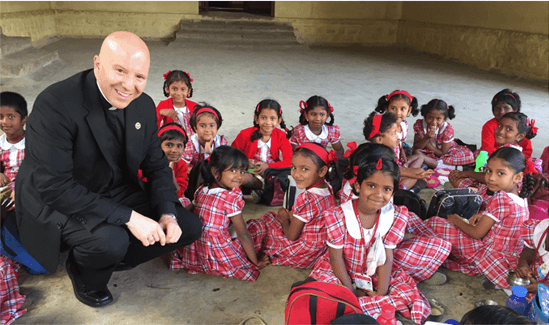 Whether you make one single premium payment for the policy or pay annual premiums, each payment is tax deductible as a charitable gift when you itemize. 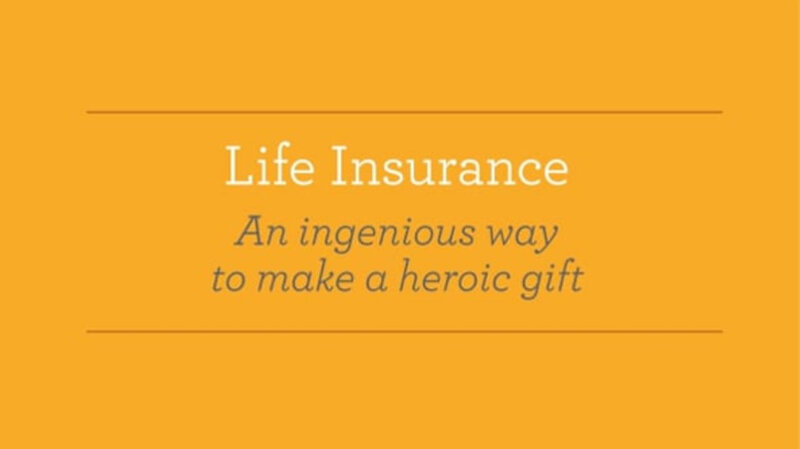 Contact Stan Kuta at 540-622-5272 or skuta@hli.org for additional information on life insurance.